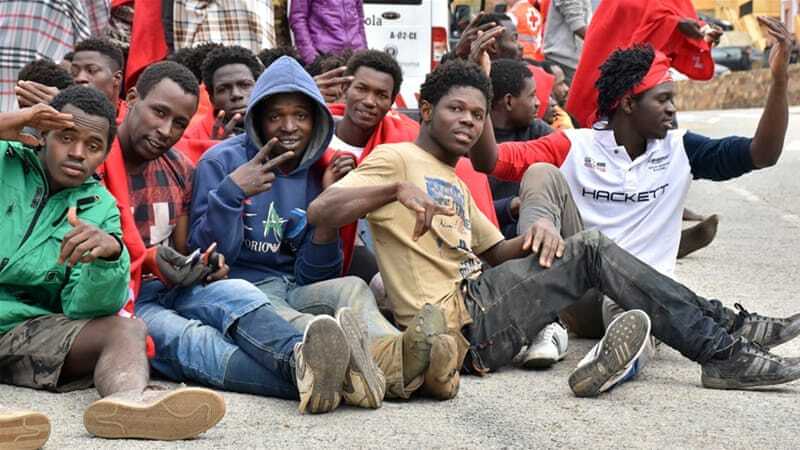 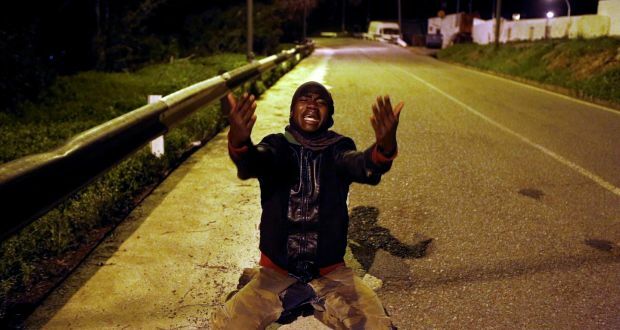 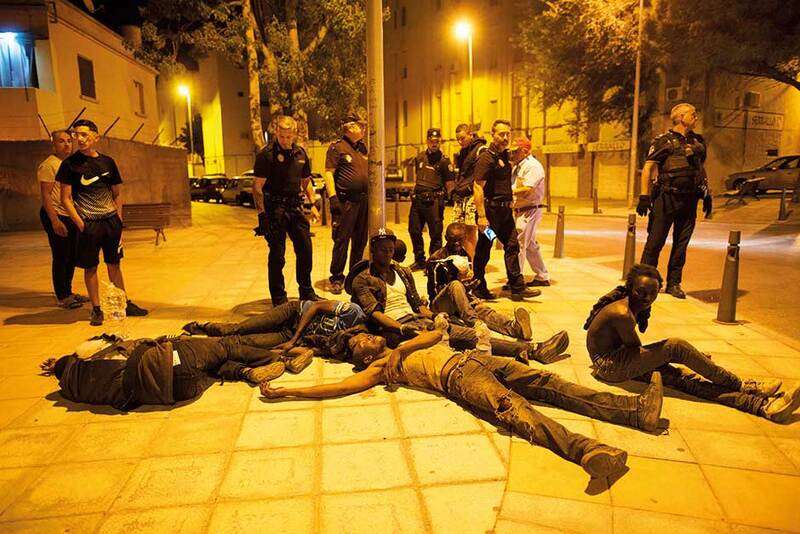 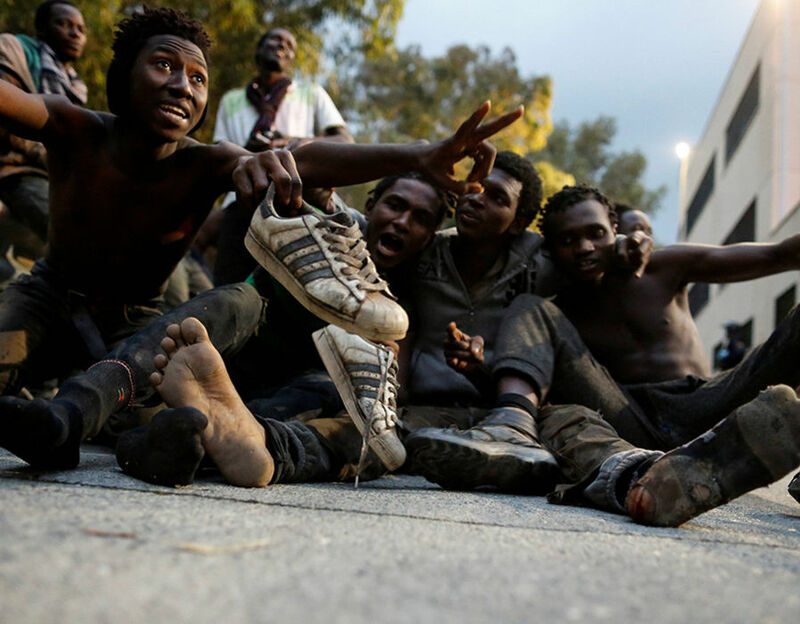 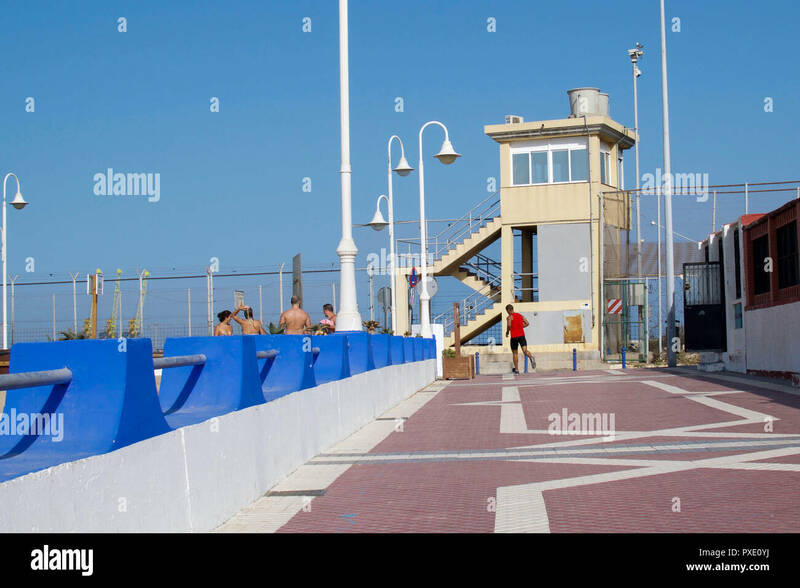 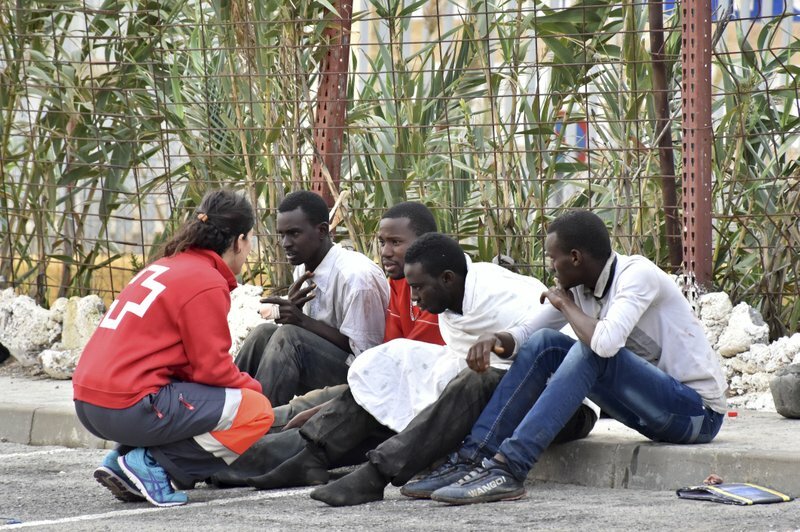 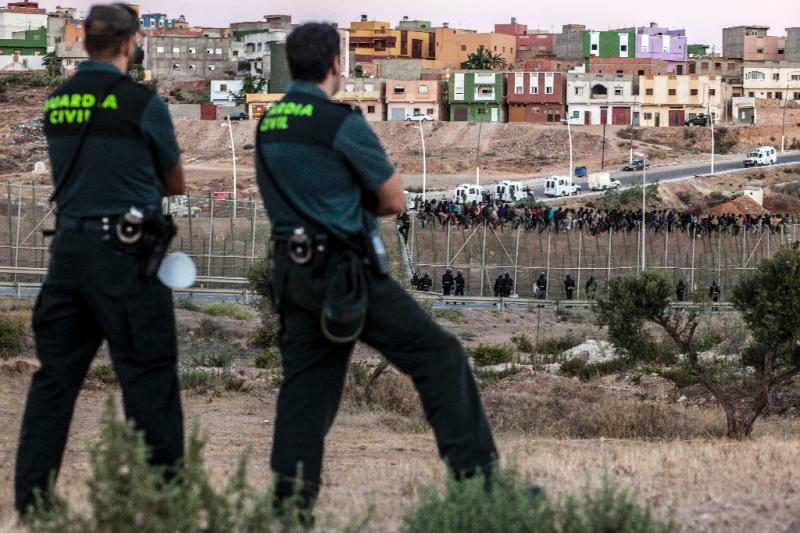 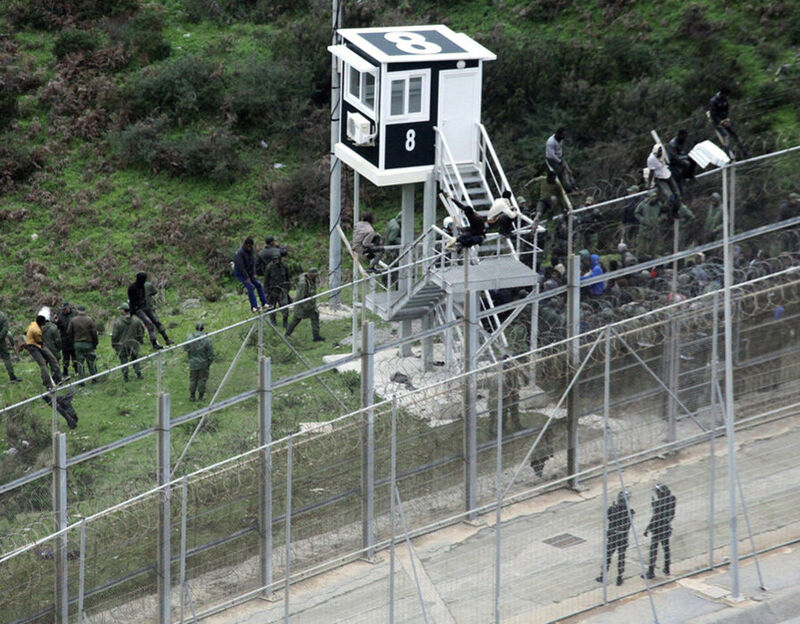 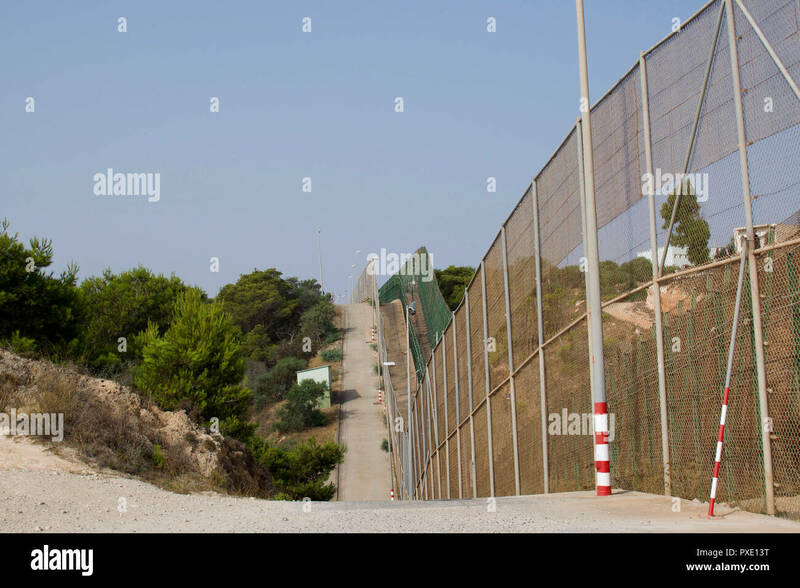 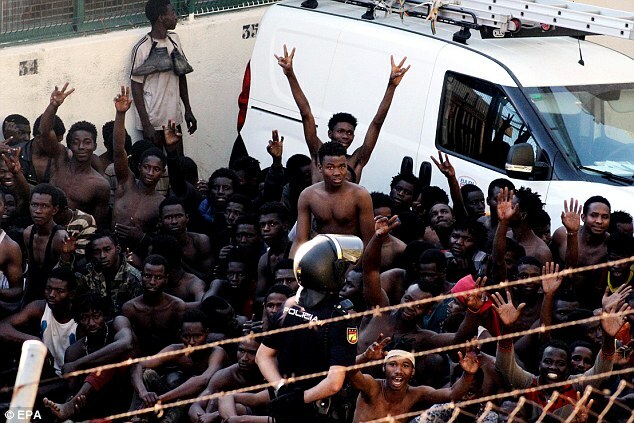 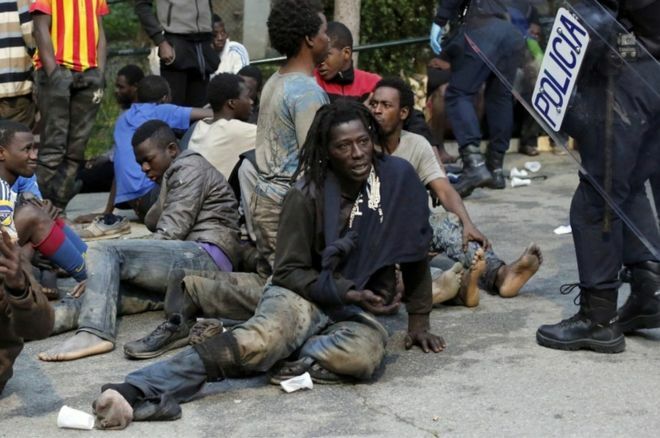 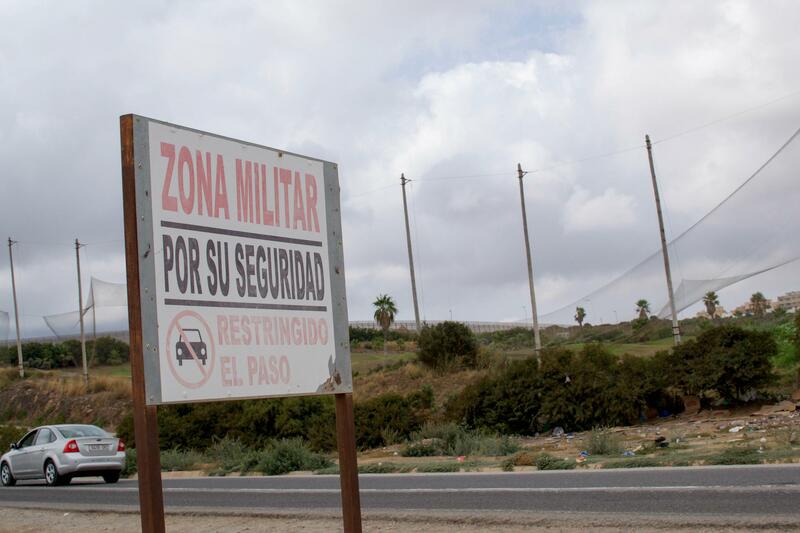 Spain's interior ministry said on Friday that it has arrested six men on terror charges in its north African enclave of Melilla. 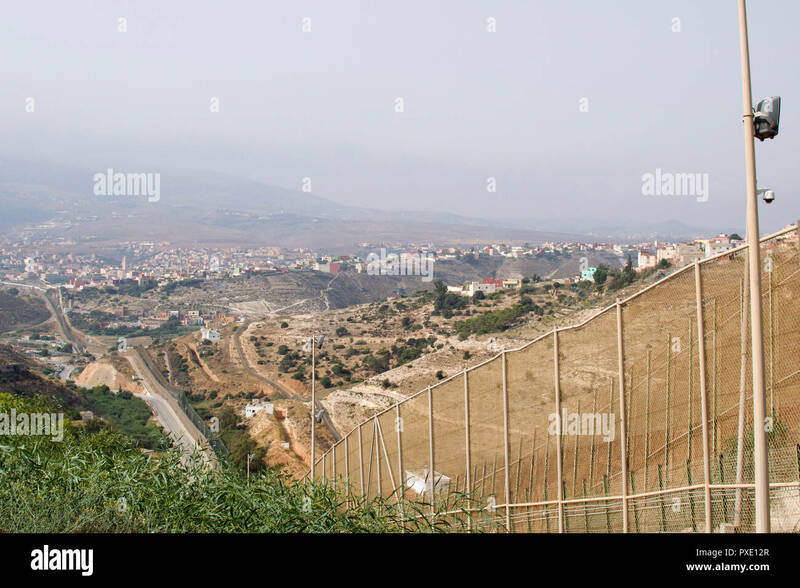 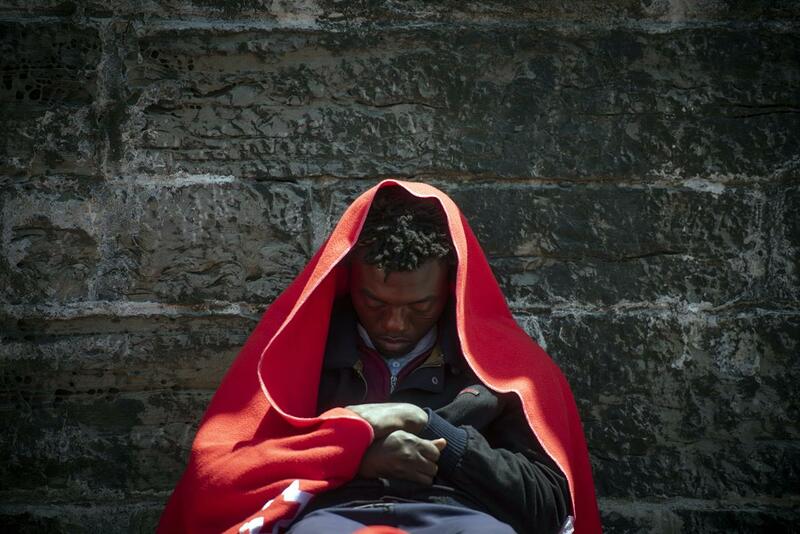 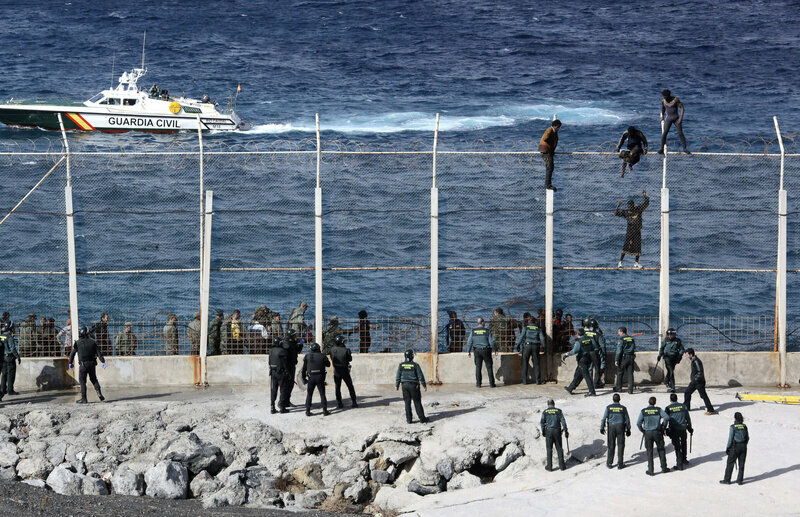 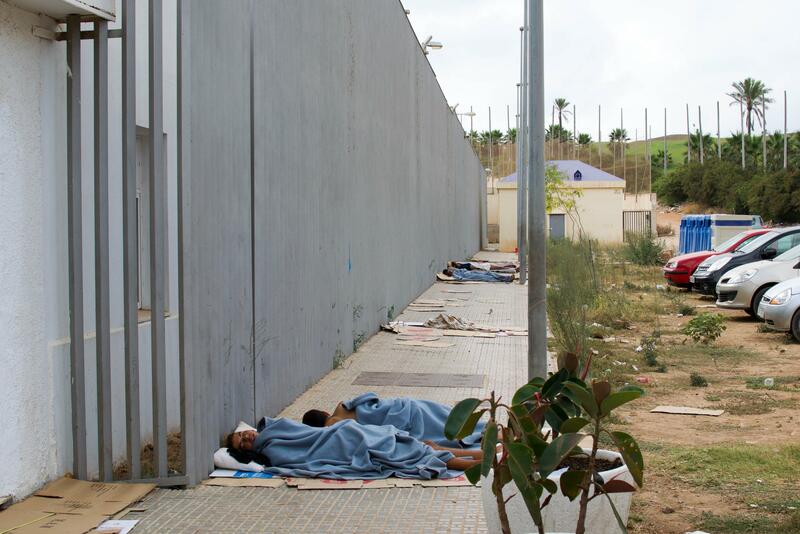 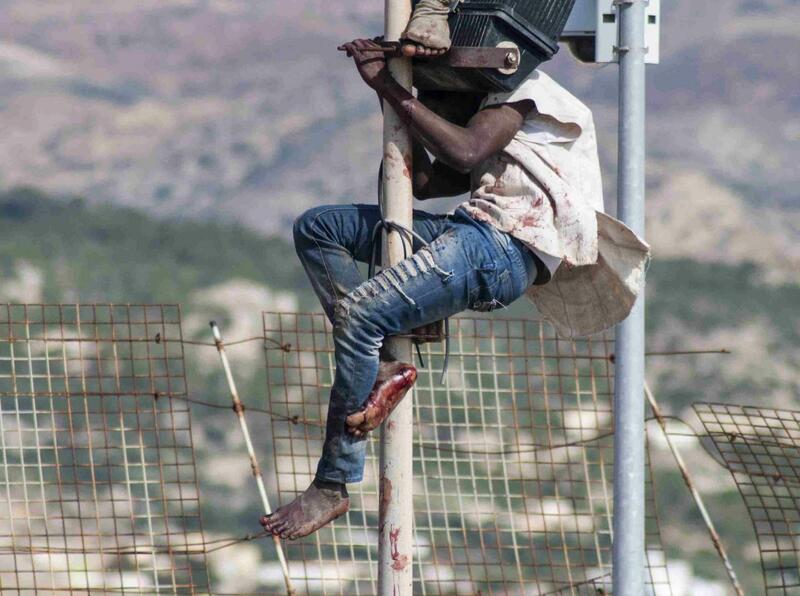 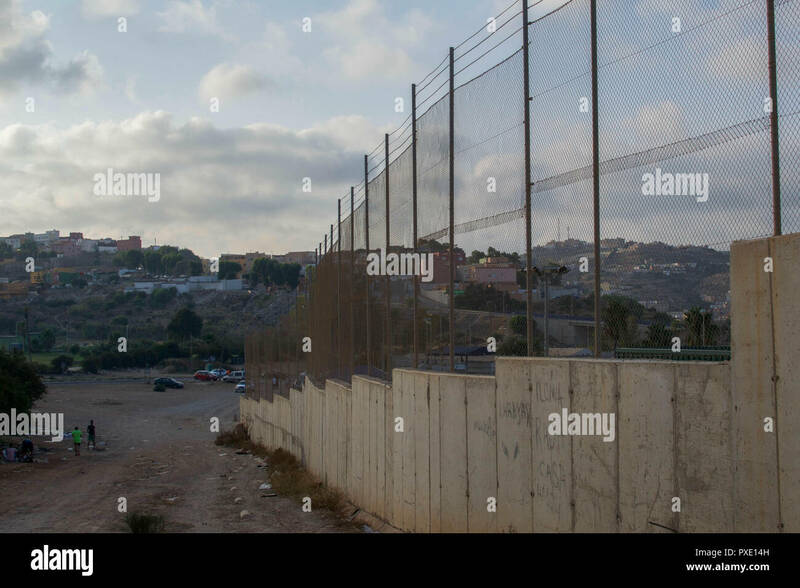 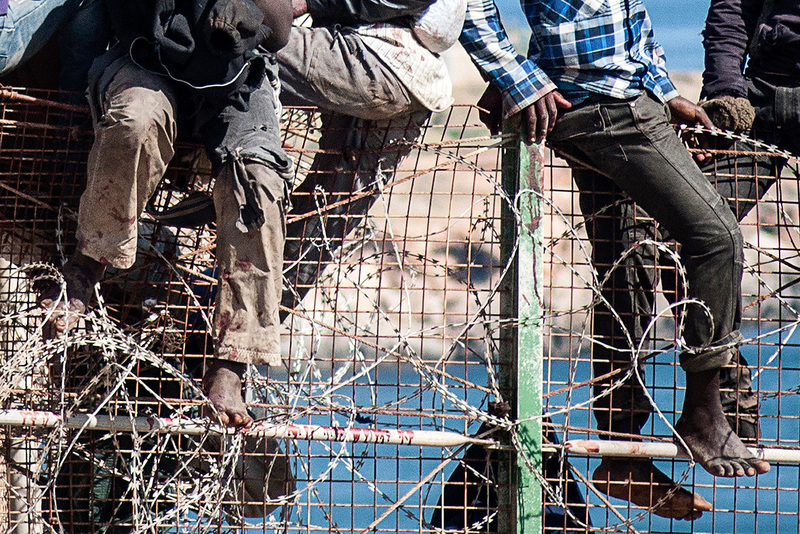 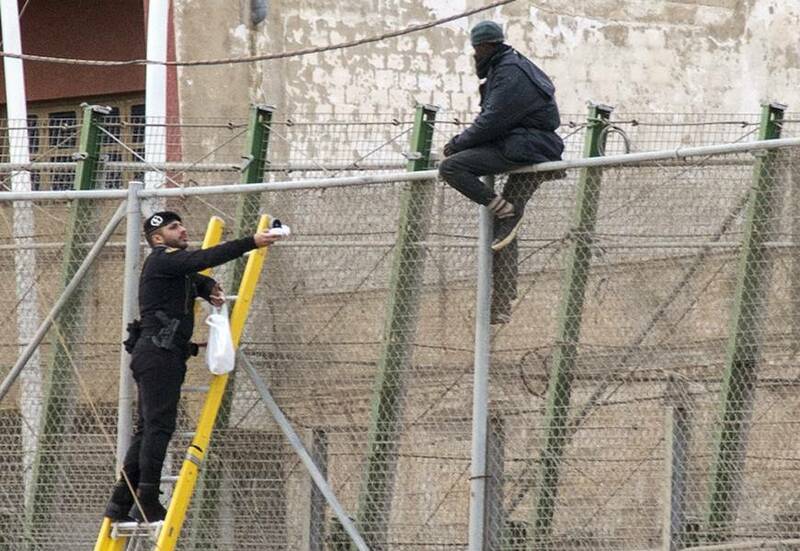 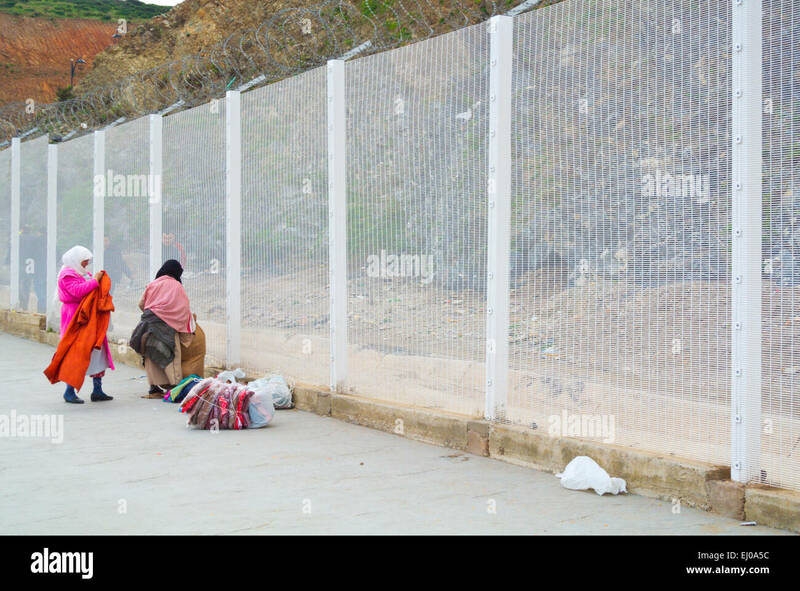 A MAN sits on a fence in Melilla, a Spanish enclave in North Africa. 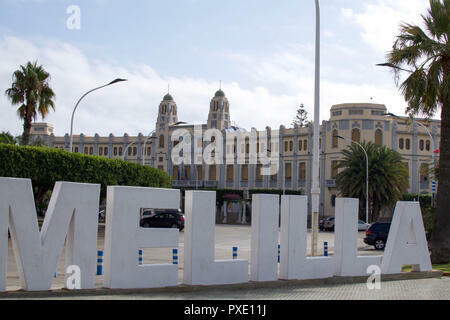 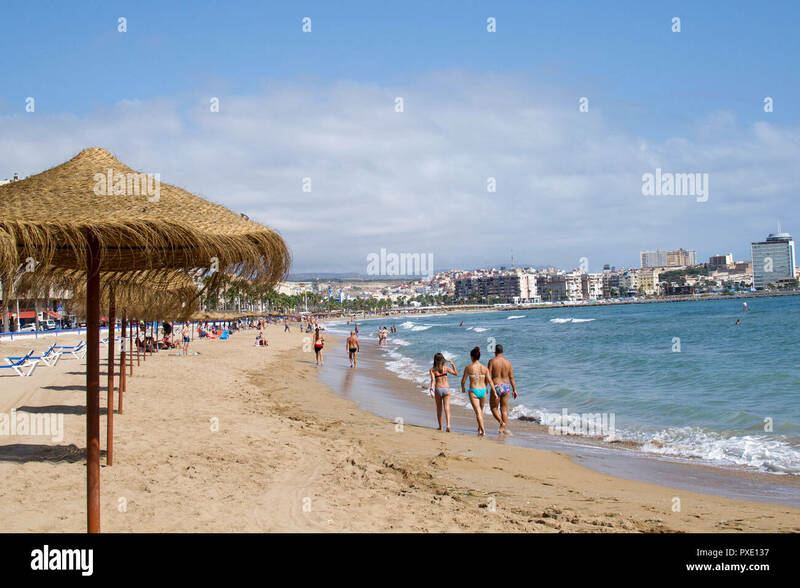 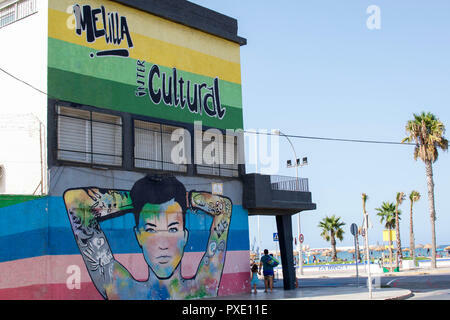 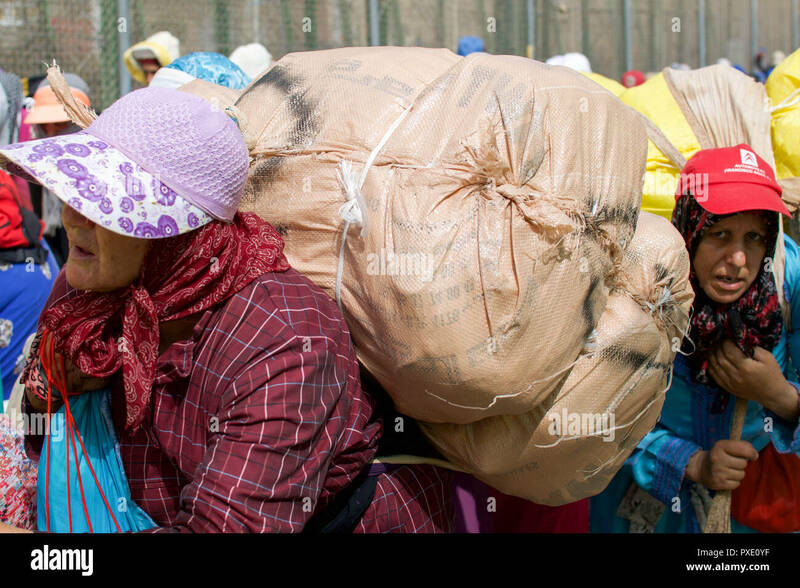 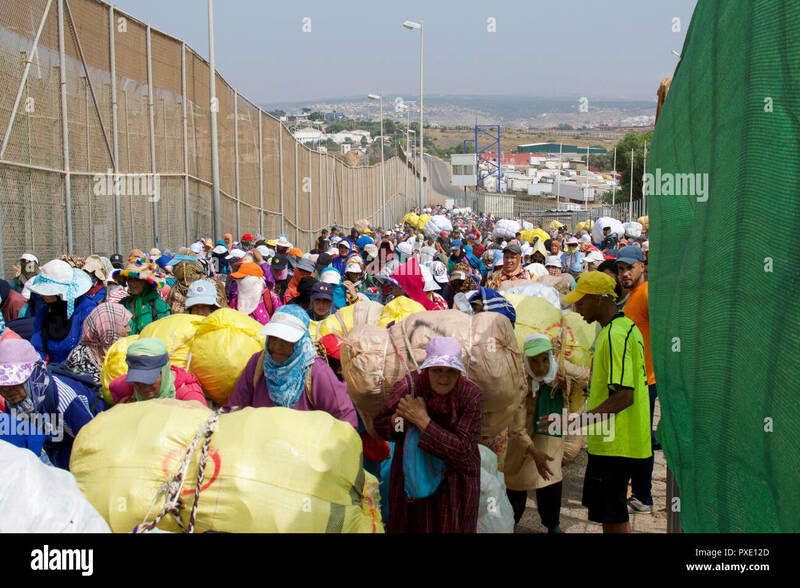 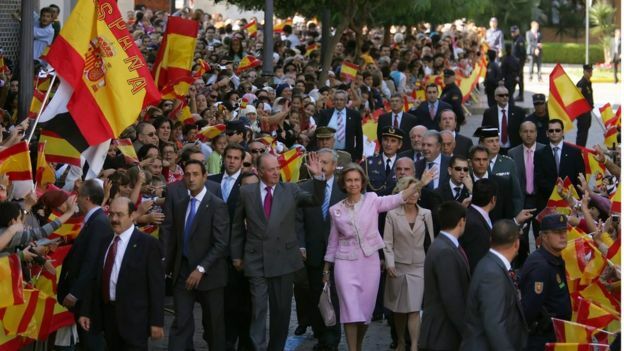 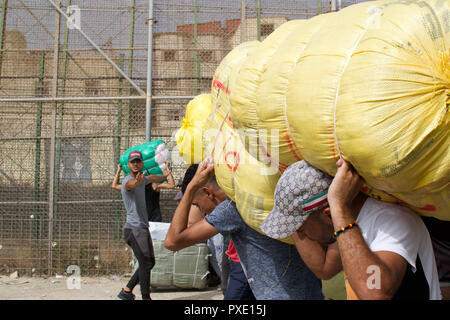 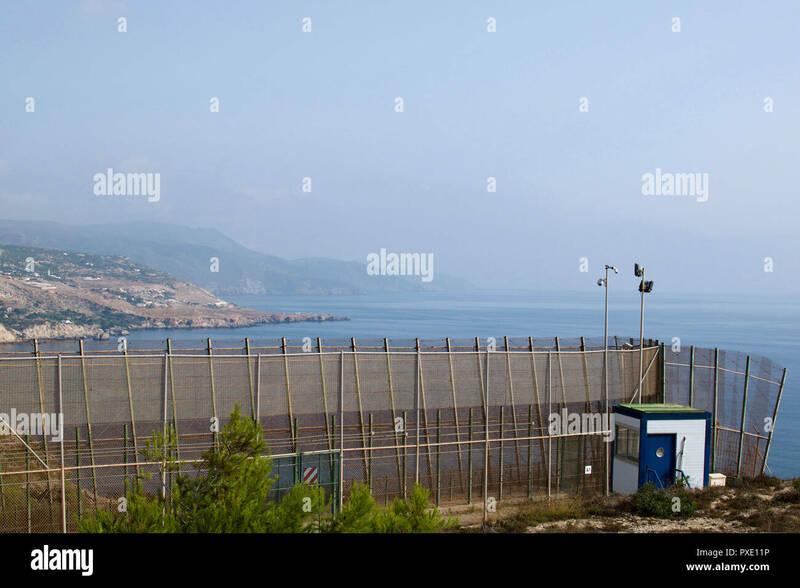 Ceuta and Melilla are Spanish enclaves, sitting on the northern shores of Morocco's Mediterranean coast. 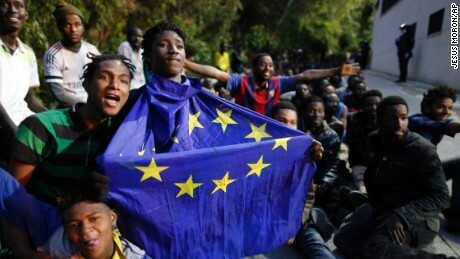 They are the EU's only land borders with Africa. 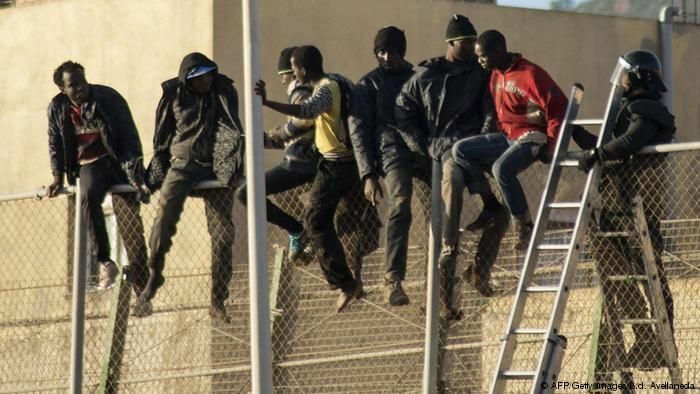 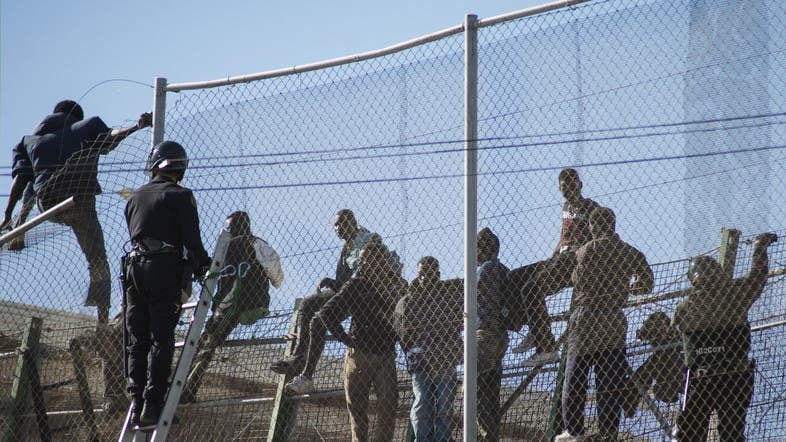 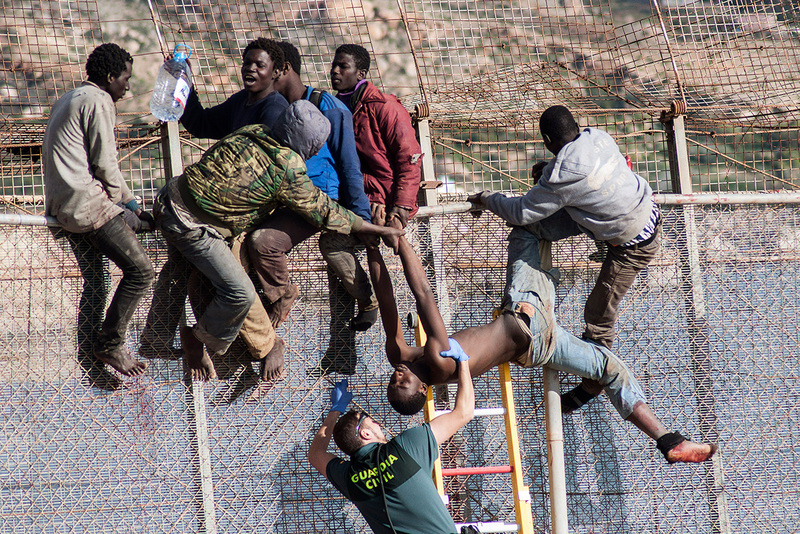 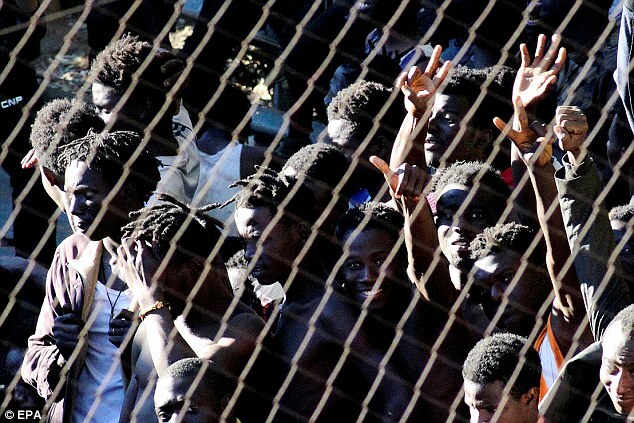 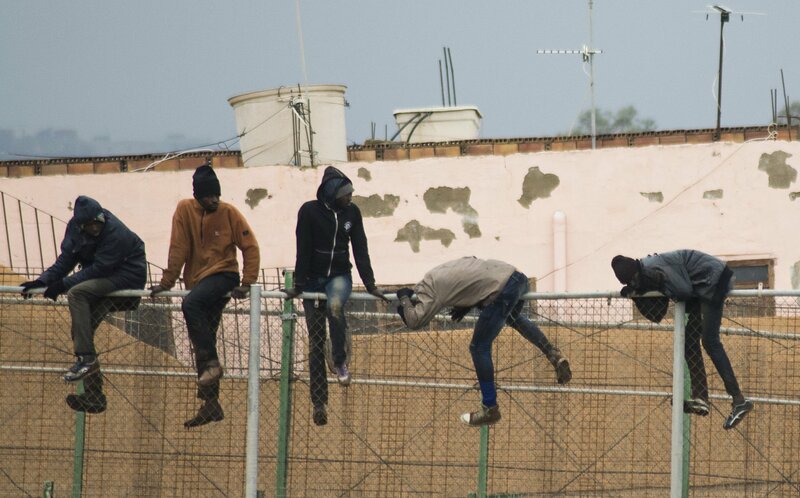 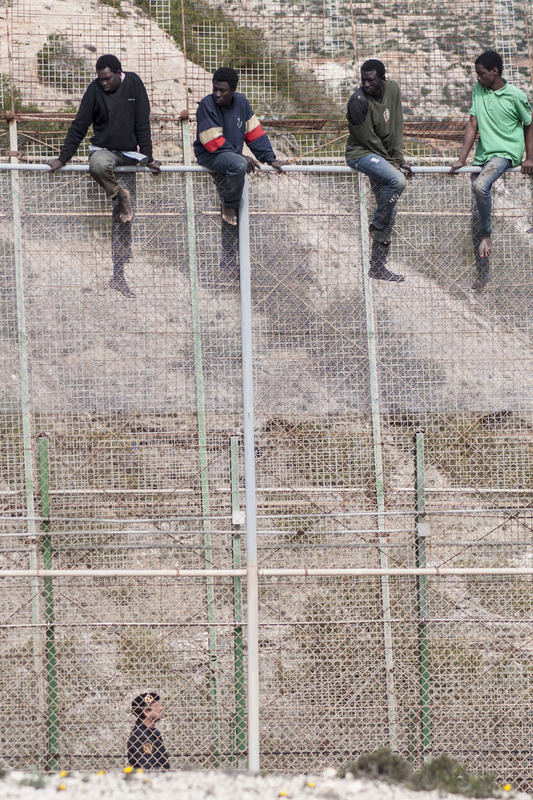 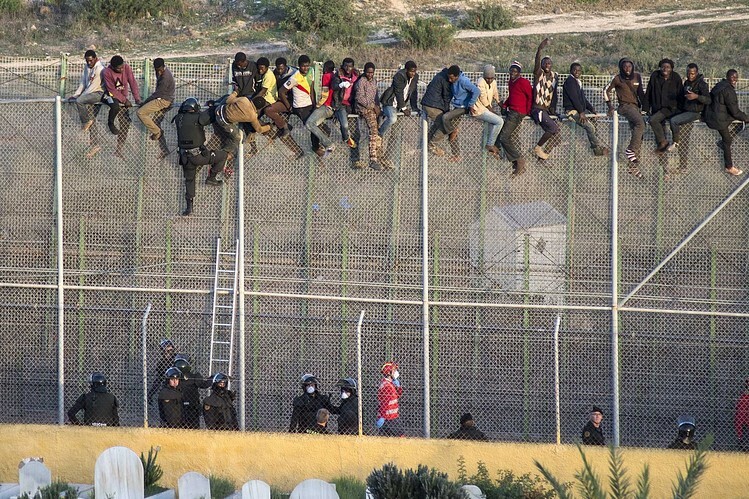 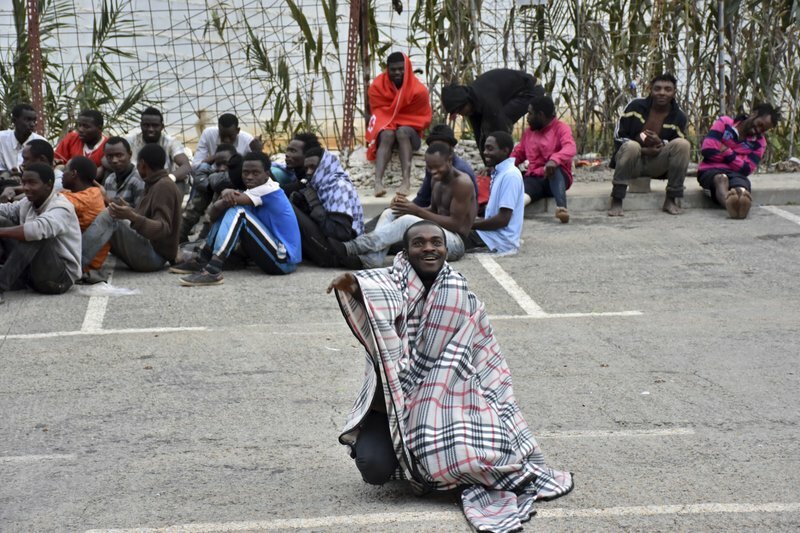 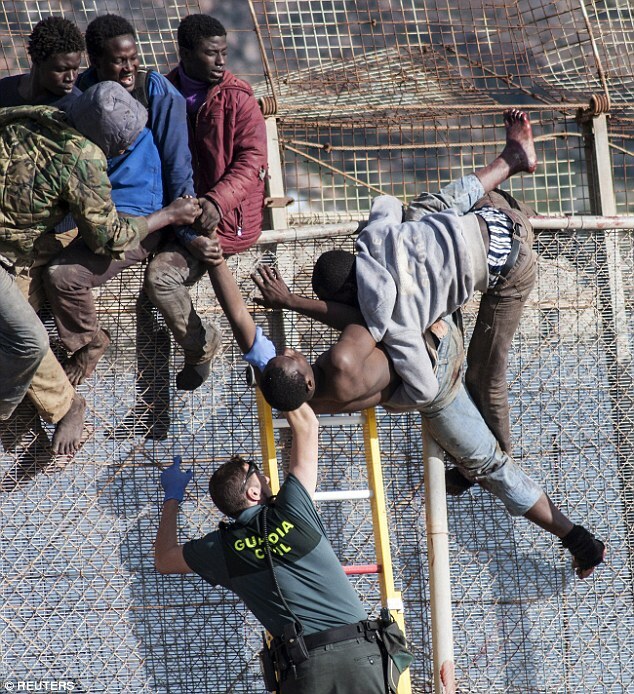 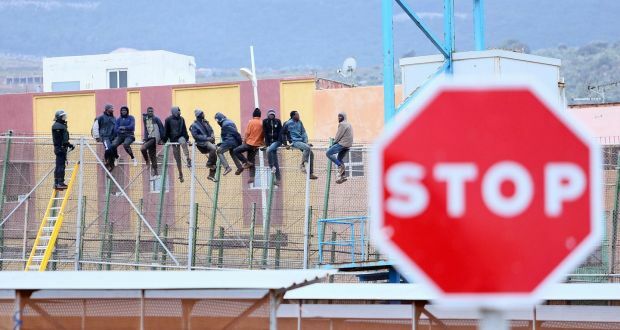 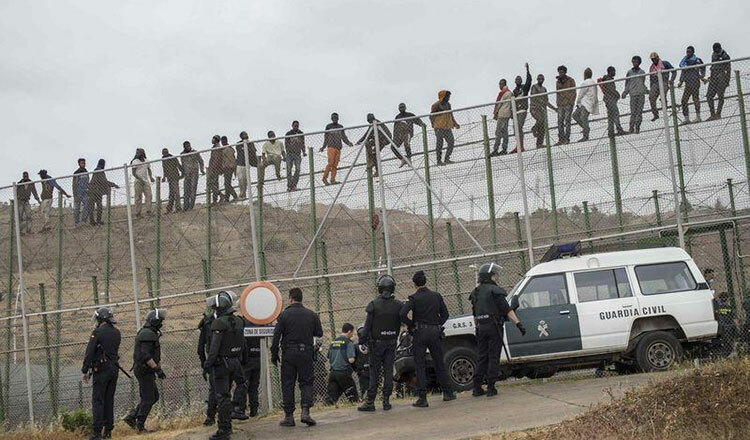 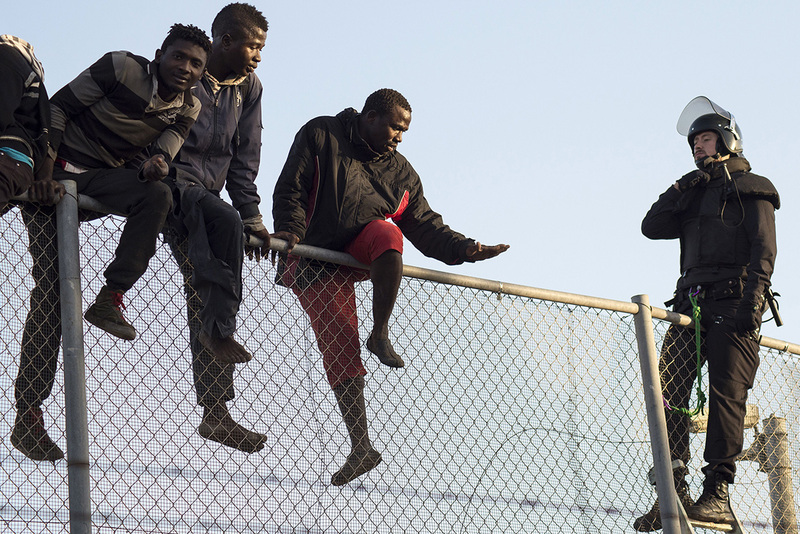 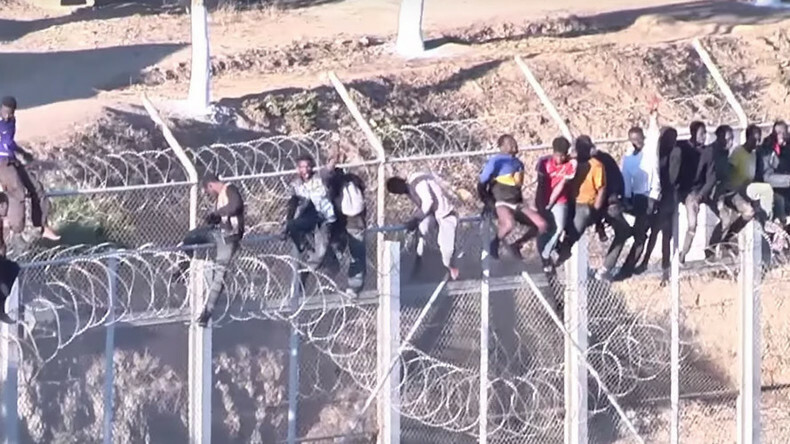 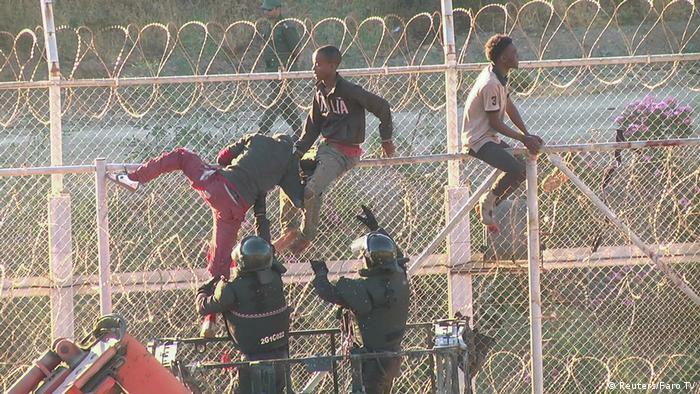 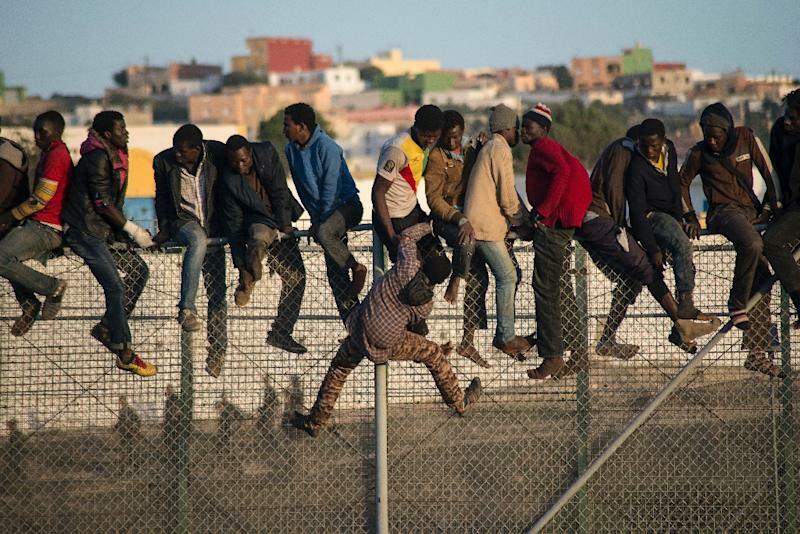 African migrants sit on top of a border fence between Morocco and Melilla during an attempt to cross into Spanish territory in April. 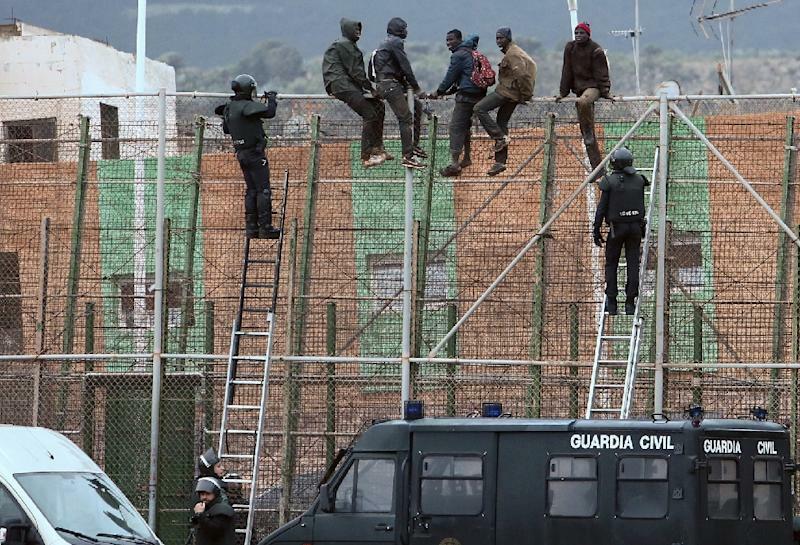 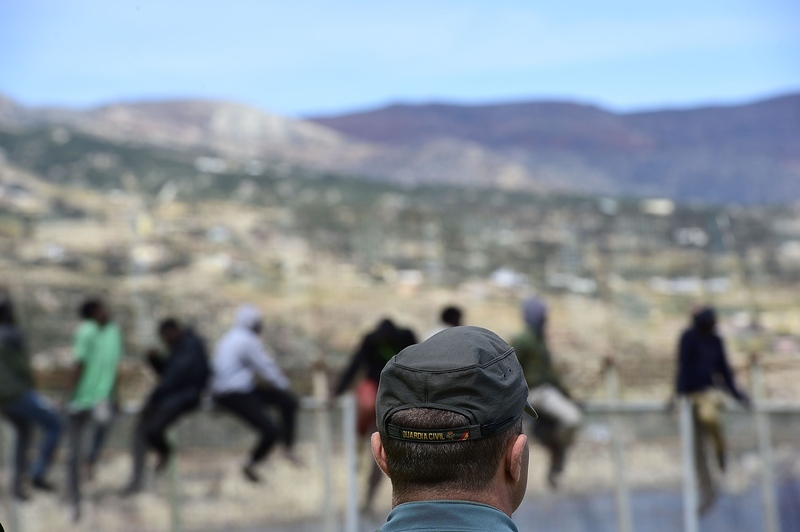 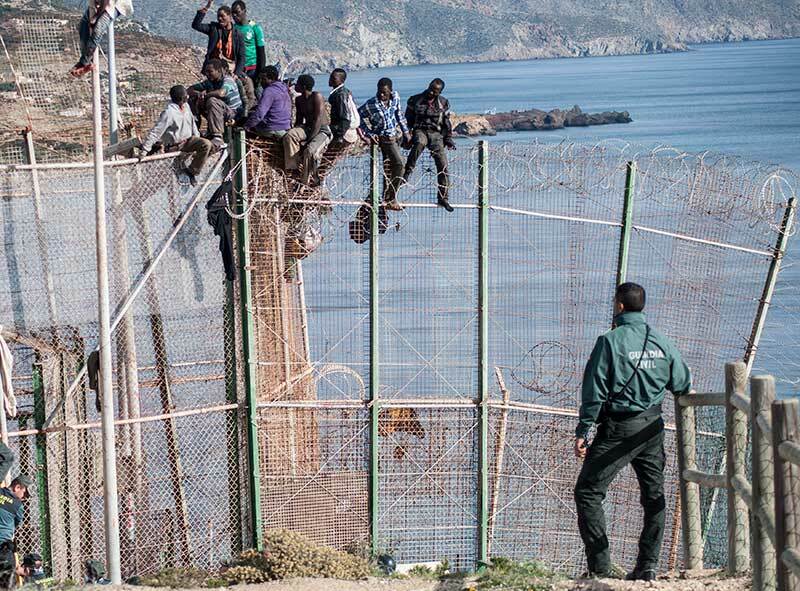 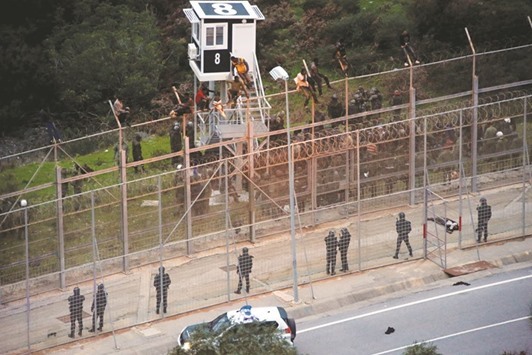 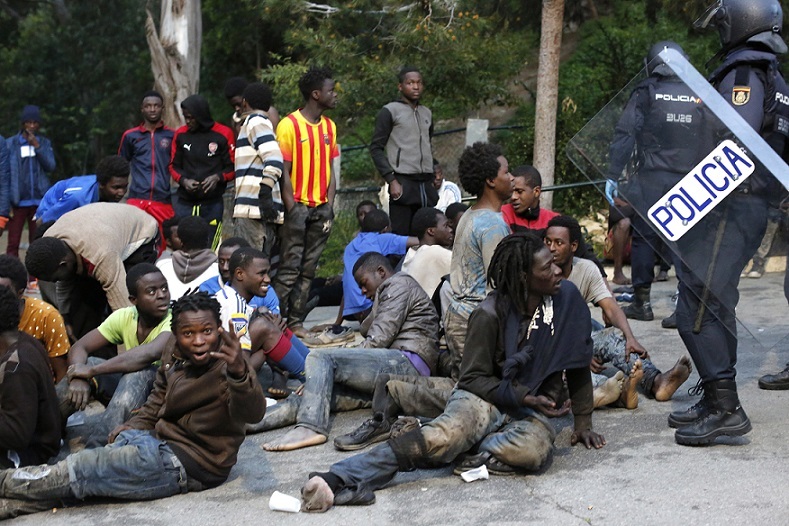 Migrants sit on top of a border fence during their attempt to cross into Spanish territories, between Morocco and Spain's north African enclave of Ceuta.